Europe's leading technology event for hotel and travel professionals. Travel Technology Europe is the event where exhibitors achieve measurable ROI. 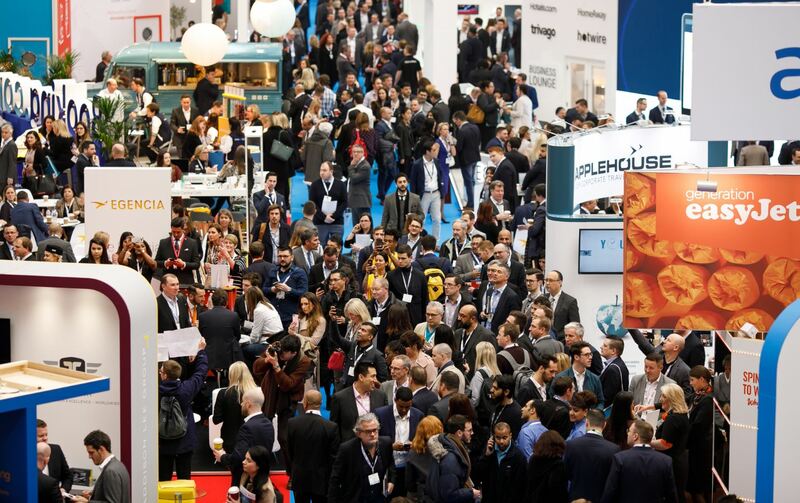 With over 6,000+ attendees on the show floor, this provides you with the perfect platform to secure new business opportunities, increase brand awareness and network. It’s the place that senior commercial management, IT and marketing professionals in travel intermediaries and hotels/serviced apartments meet to get new ideas to help them harness their business potential via technology.